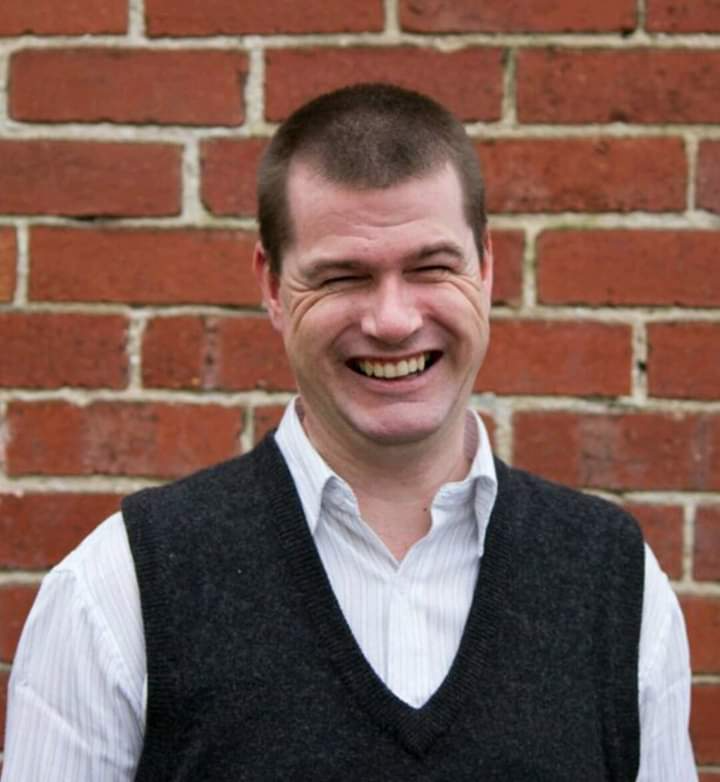 Campbell is a Melbourne based eLearning Architect, Developer and Educational User Experience Designer. With an eclectic and varied background consisting of consulting, strategy, design and development. With a background in Biochemistry and having done his Honors in Multimedia, he has designed and developed various Educational Multimedia and eLearning solutions both locally and internationally over the last 10+ years. You can follow Campbell’s blog here. In my opinion, the hype over Augmented and Virtual Reality is over-rated. Granted, it can give a great new perspective (pun intended) on certain delivery modes, but I feel that it could be saturating the market. I am in the same mindset as Vroom. Vroom's expectancy theory assumes that behaviour (such as creativity) results from conscious choices among alternatives whose purpose it is to maximize pleasure and to minimize pain. Vroom realized that an employee's performance is based on individual factors such as personality, skills, knowledge, experience and abilities. He stated that effort, performance and motivation are linked in a person's motivation. Technology makes creativity easier to get those alternatives and help build on, but the motivation must still come from within. I have always loved Trello, but at the moment I am a big fan of Pinterest. As a child, I was fortunate to have a great mentor in school to guide me in software development/programming and using my structured and creative skills to maximise my potential. His approach and methods he used, gave me an insight to quality education and taking the time to guide and steer learners in the paths they choose, with the bonus of owning your destiny and reaping the award. I would play myself as I feel that way it is more authentic and would also be fun.